Yate Loon - Super Silent fan. 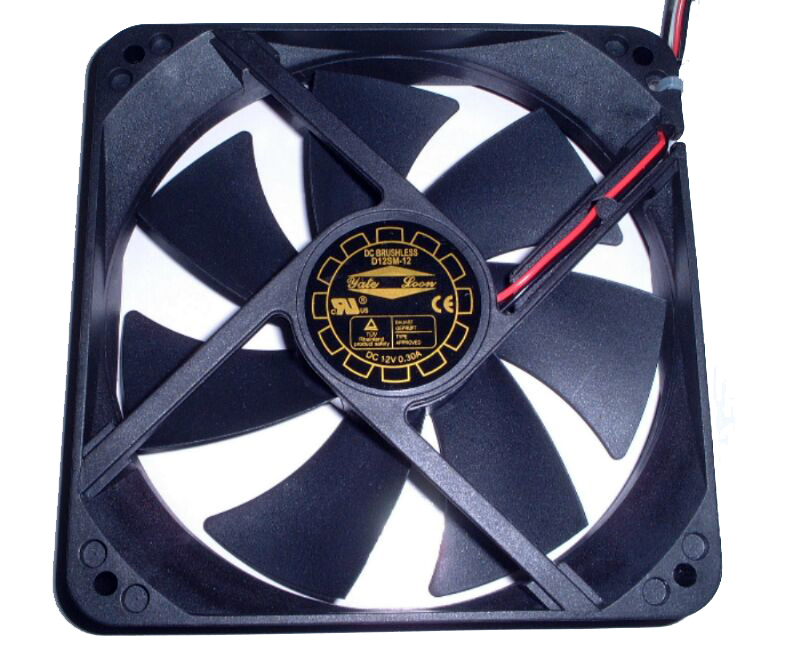 Spinning at a slow 1350 rpms out of the box the fans specs boast one of the quietest yet highest air flow experiences you can have with a case fan. These fans are perfect companion to a Mountain Mods case.